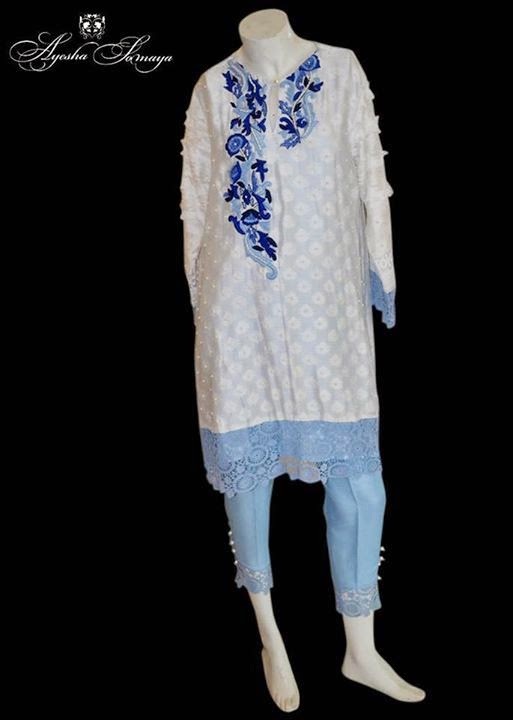 Ayesha Somaya has released new summer formal dresses 2015 for women. 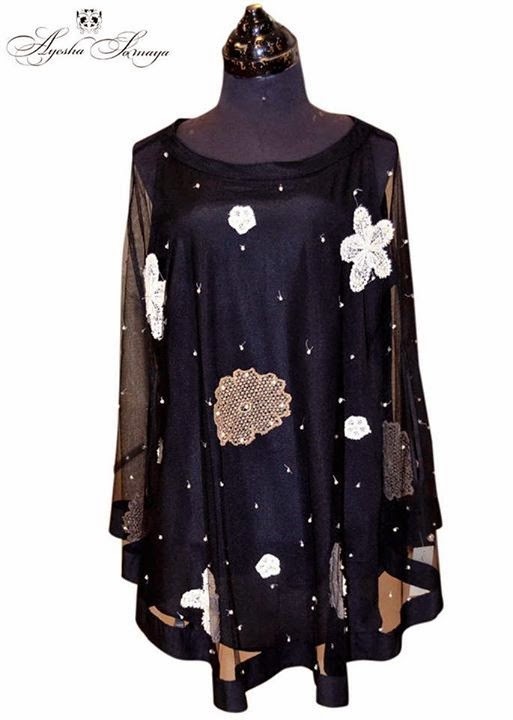 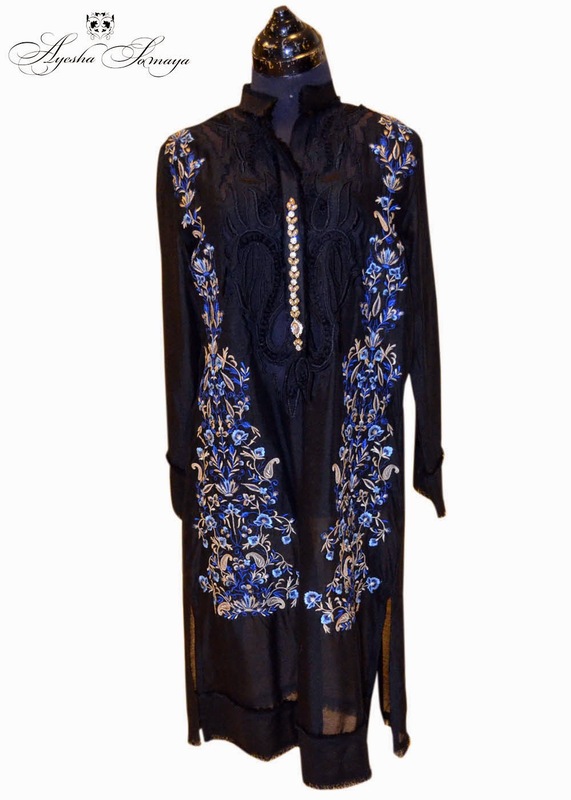 These dresses are superb for up coming Eid-Ul-Fitr. 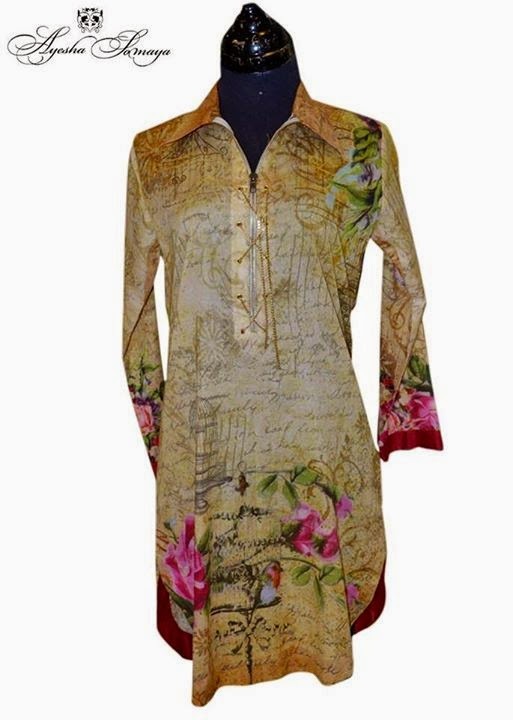 Printed to embroidered, fancy to plain all types of dresses are includes in Ayesha Somaya summer formal collection 2015. 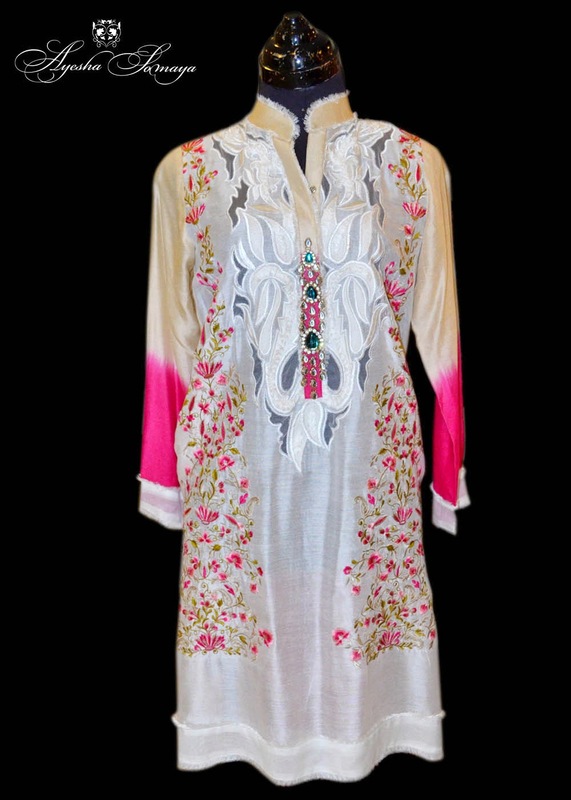 Ayesha Somaya is a leading luxury women’s wear designer brand. 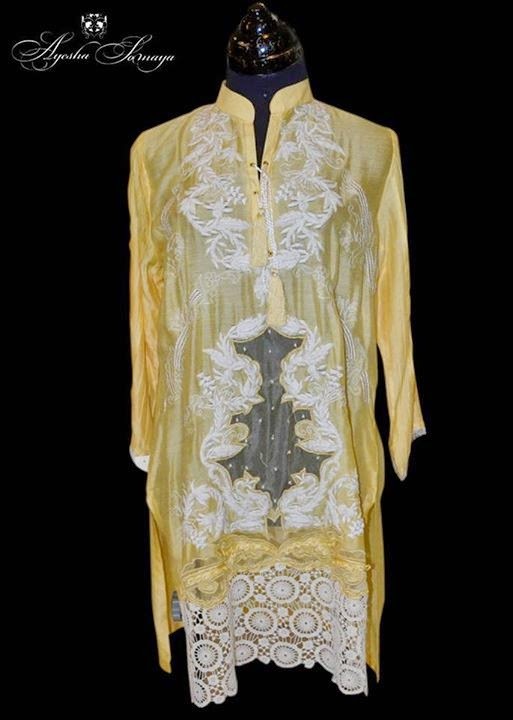 The brand is best known for its haute couture, prêt-a-porter, cocktail and smart causal wear. 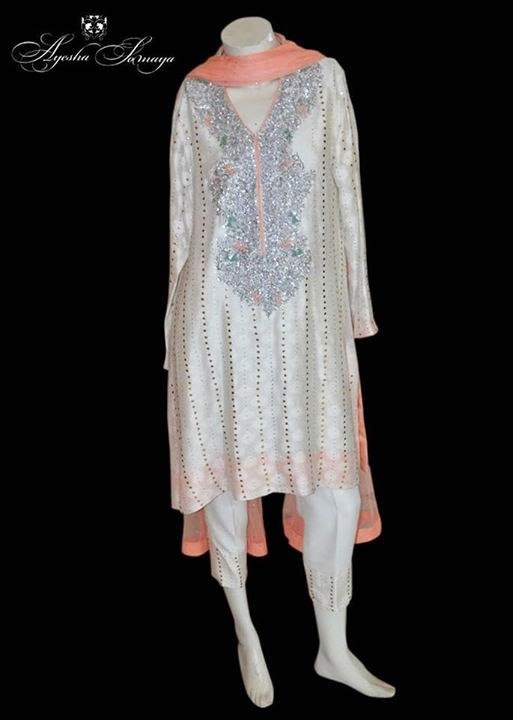 It was set up n 2008 by the two talented ladies Ayesha Sohail and Somaya Adnan. 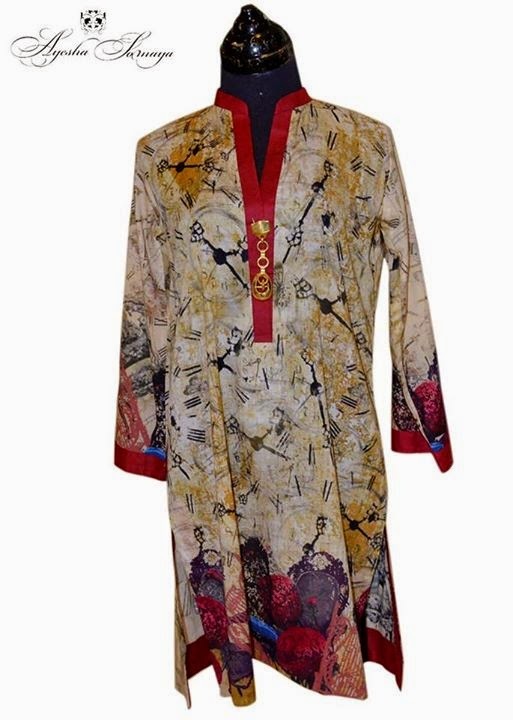 Recently, Ayesha Somaya has launched summer formal collection 2015 for women. In Ayesha Somaya eid collection 2015 women will find shirts, 2 piece suits and three piece suits. 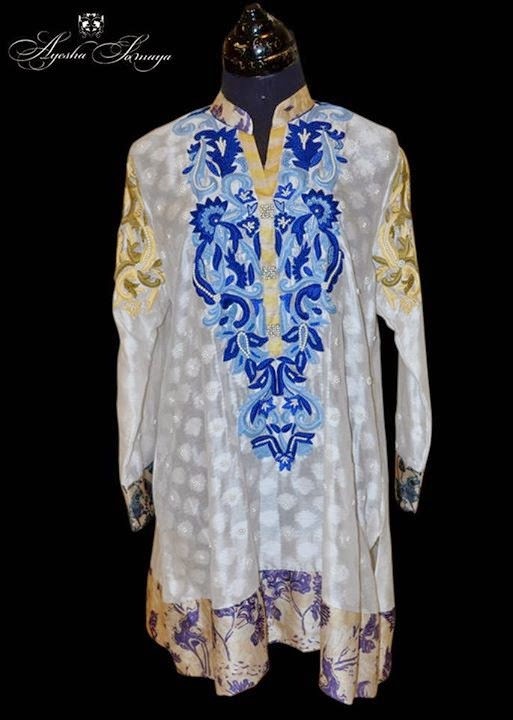 Plain, printed, embroidered and fancy all kinds of outfits are the part of Ayesha Somaya summer formal wear collection 2015. 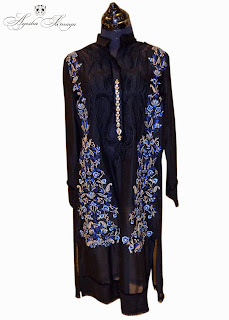 Women will find exclusive Eid 2015 dresses from Ayesha Somaya summer formal collection 2015.